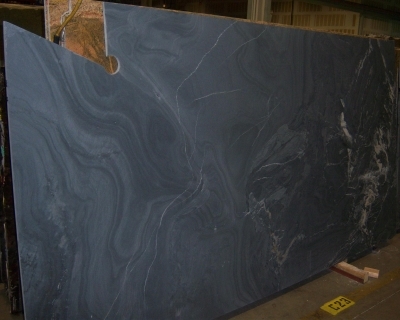 Soapstone is elegant, durable, and subtle in its beauty. It appears grey, dark blue-grey, or dark green-grey depending on the lighting. 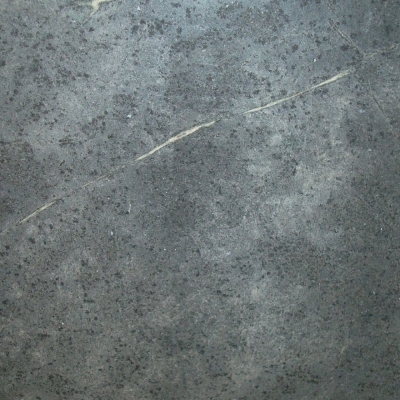 It is recommended for both indoor and outdoor usage and can be used on countertops, floors, and indoor/outdoor cladding.